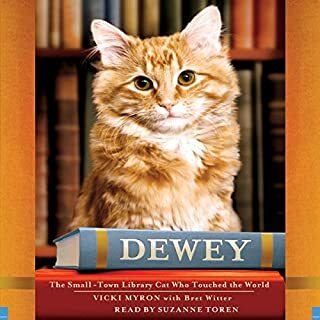 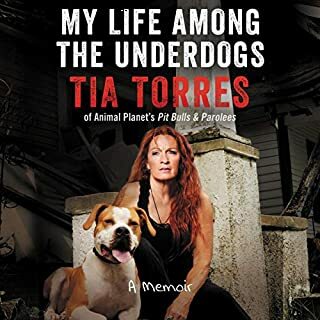 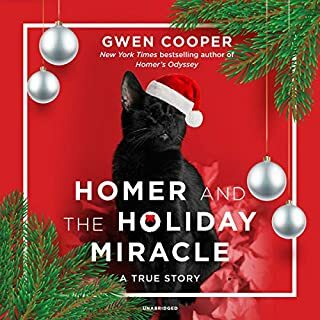 From New York Times best-selling author Helen Brown comes a funny and moving account of her life-changing month as a foster mother - to a homeless cat named Bono. 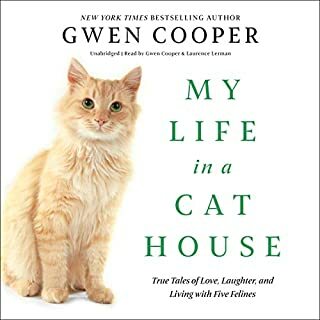 After a brush with cancer, Helen Brown, happily married for 22 years and with three grown children, took stock of her comfortable suburban life and found it wanting. 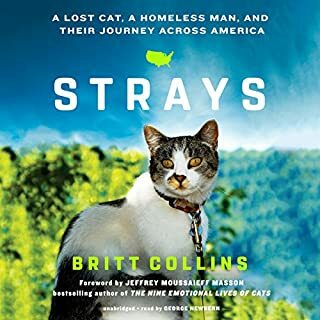 Seizing the day, she headed to New York, the city that never sleeps, where she was talked into fostering Bono, a rescue cat in need of a forever home. 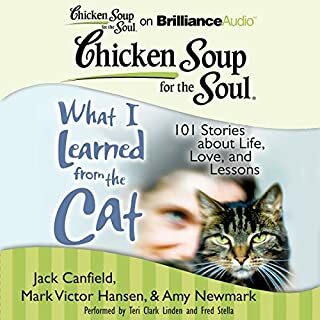 Together, cat and woman discovered that, in the end, home is where the heart is, wherever that may be. 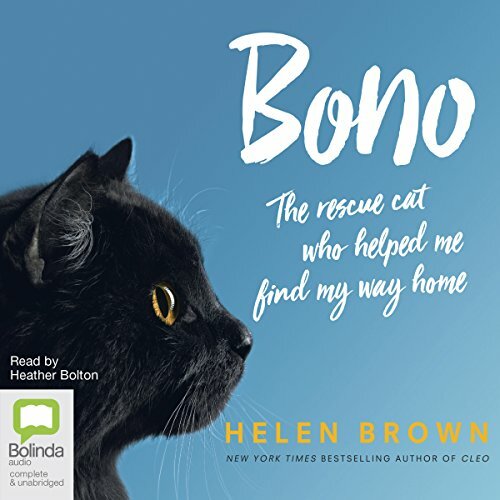 In the tradition of Helen Brown's international best seller Cleo, which has sold more than two million copies worldwide, Bono is a funny, tender and insightful story about life, love and recovery - and a charismatic cat with rock-star looks and a big heart.